We have lost another great talent in the world of film (and indeed, theater), today. The media is now reporting the death of Alan Rickman (1946-2016). Like David Bowie before him, cancer took Mr. Rickman from us. Although my son's generation will immediately think of Mr. Rickman's many performances as Snape in the Harry Potter film franchise (2001 - 2011), my generation will be reminded instead, of another role: Hans Gruber. Rickman played this most extraordinary thief in Die Hard (1988), and it's the film that made a name for him in Hollywood. In a sense, Rickman redefined the action movie villain with this trademark role. 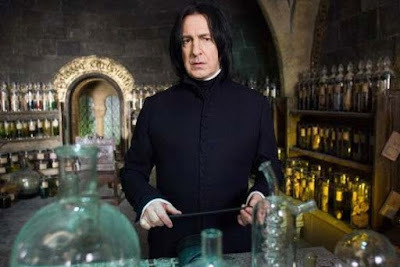 Gruber was a fully developed bad guy Thanks in large part to Rickman's efforts, Gruber revealed a sense of humor, rage, irritation and other recognizable human qualities at the same time that he exuded menace. 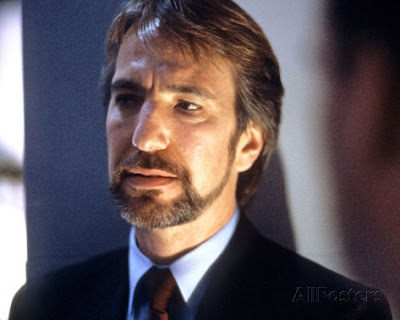 Rickman's Gruber was a perfect foil for John McClane, and the Die Hard franchise has yet to produce a villain (a villainous performance) that is of equal substance. 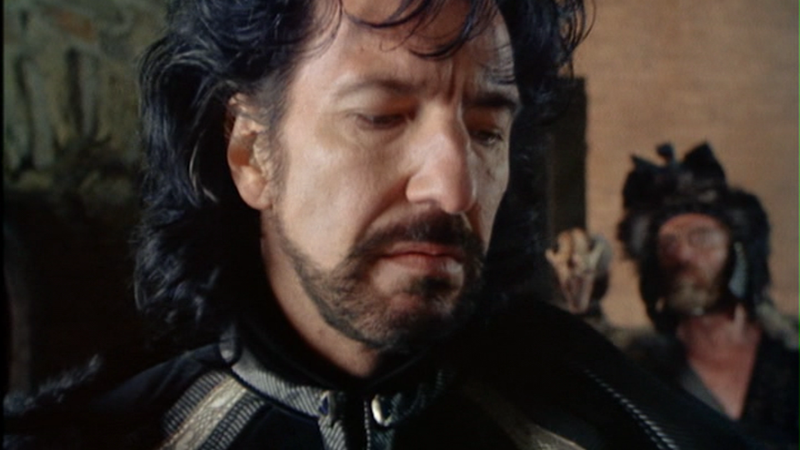 Rickman brought his considerable wit and skill to other villainous roles, like that of the Sheriff of Nottingham in Robin Hood: Prince of Thieves (1991), or the interrogator in Closet Land (1991). But to simply pigeonhole this great actor as an essayer of memorable "bad guys" does him a great disservice. Rickman also starred as the acerbic, put-upon Voice of God, Metatron, in Kevin Smith's Dogma (1999), and as the Leonard-Nimoy-like actor saddled with a science fiction role no one will ever forget, in Galaxy Quest (1999). He also appeared in Sweeney Todd (2007) and contributed his unmistakable voice to such efforts as Alice in Wonderland (2010). 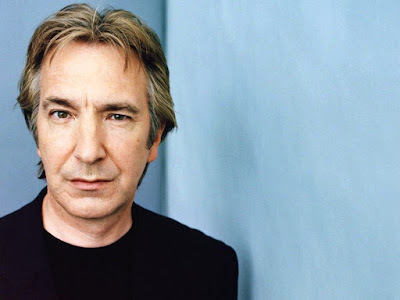 Beyond these roles, Rickman's performances in Truly, Madly, Deeply (1990), Sense and Sensibility (1995) and Love Actually (2003) showcased his versatility, humanity, and dedication to his craft. I offer my condolences to Mr. Rickman's family, and mourn his loss today. His work and his life shall not be forgotten. Ever since I sat in a theater in 1988 and saw Die Hard I knew he was an actor to pay attention to. One of my college professors told me once that he saw Rickman play Iago in a production of "Othello" with Avery Brooks in the title role. Doc Reardon said he went to see Avery Brooks, but Rickman was so captivating that he completely eclipsed the star -- all Doc Reardon could recall afterwards was how good Rickman was. A singular performer, and a tremendous loss. Excellent thoughts on Rickman's contribution to the Die Hard franchise. Willis was a unproven tv star, it was Rickman's elegance that elevated Die Hard.